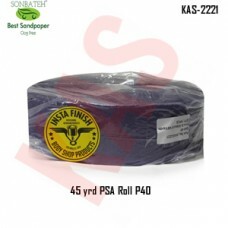 Sonbateh Ceramic Purple Glue Back Film Sheet Roll, 40 Grit PSA, 2 3/4 in x 45 yd, KAS-2221. Use for stripping the paint to metal, shaping and sanding plastic filler. Color Purple. Abrasive Mineral Type Ceramic. 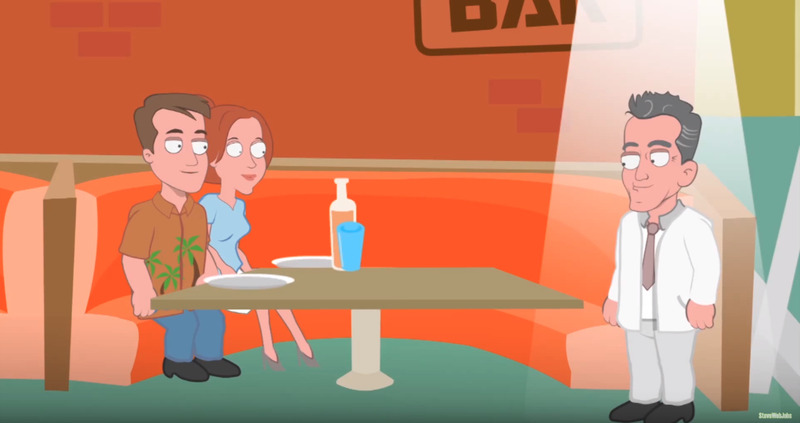 Attachment Method PSA. Sonbateh Glue Back Film Sheet Rolls are continuous strips of abrasive with an adhesive backing that firmly attaches the sandpaper to blocks and file shoes. One roll supplies paper for air files and sanding blocks in any size. Custom sizing means there's less waste.